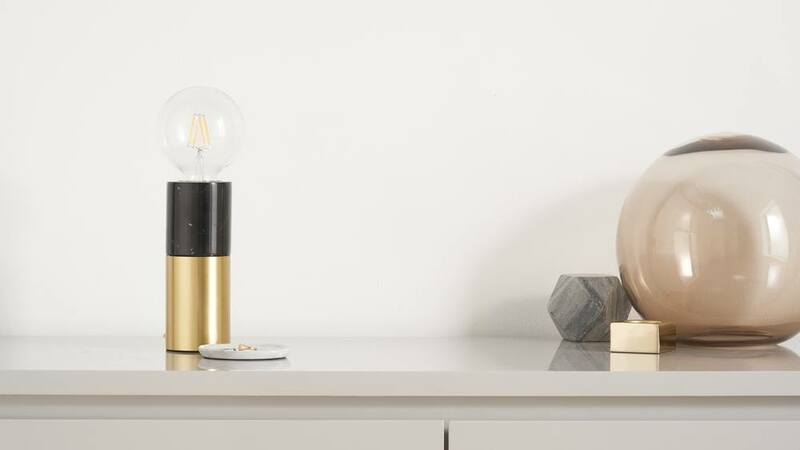 The Oscar Black Marble and Brass Table Lamp will help illuminate dark corners and provide accent lighting in your living room, bedroom or study. 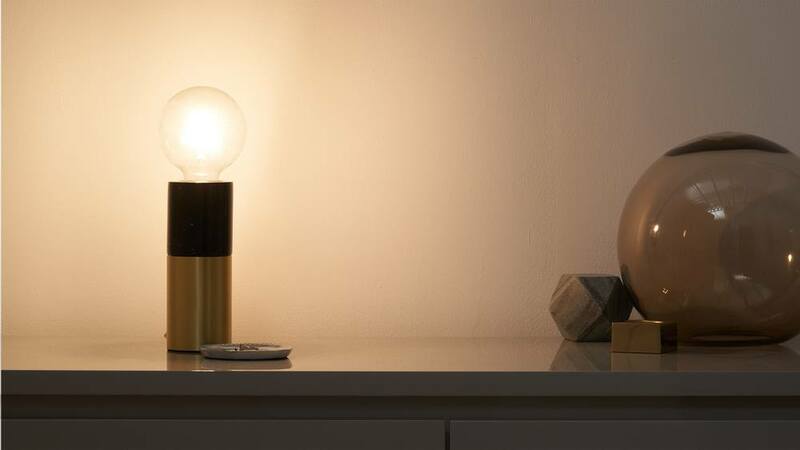 This trendy desk lamp is an inexpensive makeover for your room. 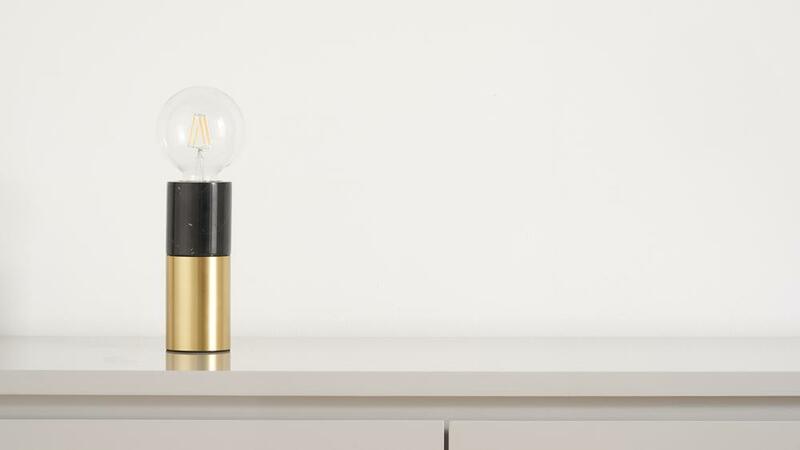 The Oscar lamp has a black marble base with a brass trim. The brass frame adds a touch of warmth while the black marble gives the lamp a dark luxe, modern look. 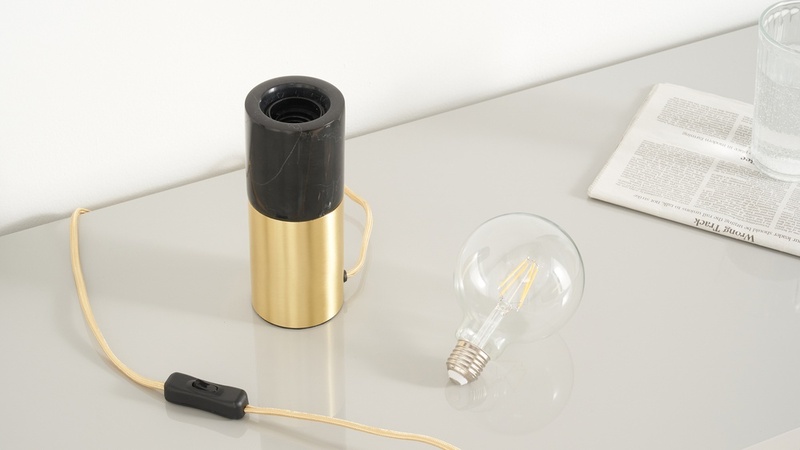 The Oscar lamp has a 1.5 m cable. This is benefical as you have more flexibilty with where you can place the lamp, as it doesn't need to be right by a plug socket. 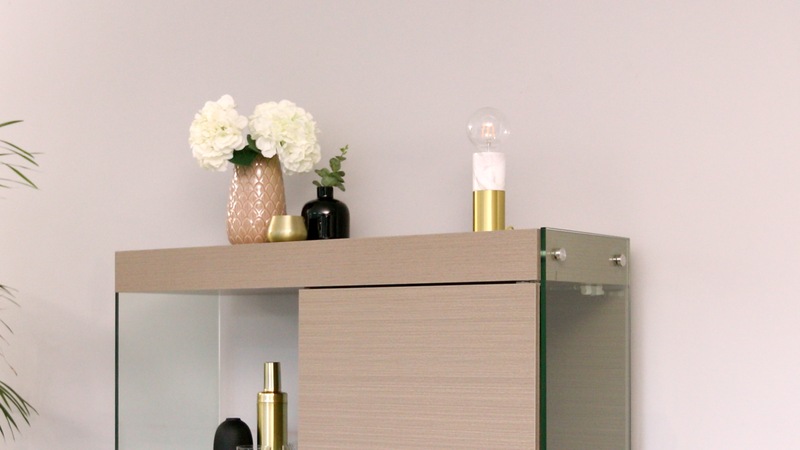 The Oscar light is also available with a white marble base if you're after a lighter look.